Save the date for the party of the season! A CMCA dance party is not one you want to miss! 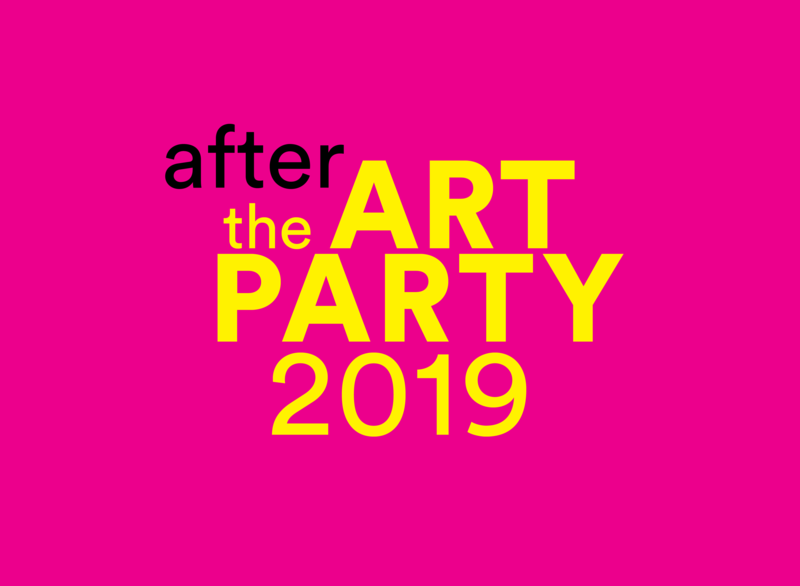 AFTER The Art Party, continue the celebration and dance into the night. Become a member or purchase tickets online before the event to save!